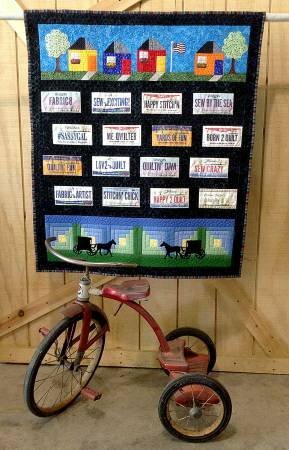 Row by Row 2018 July 4th Hatchshell - 50% Off! 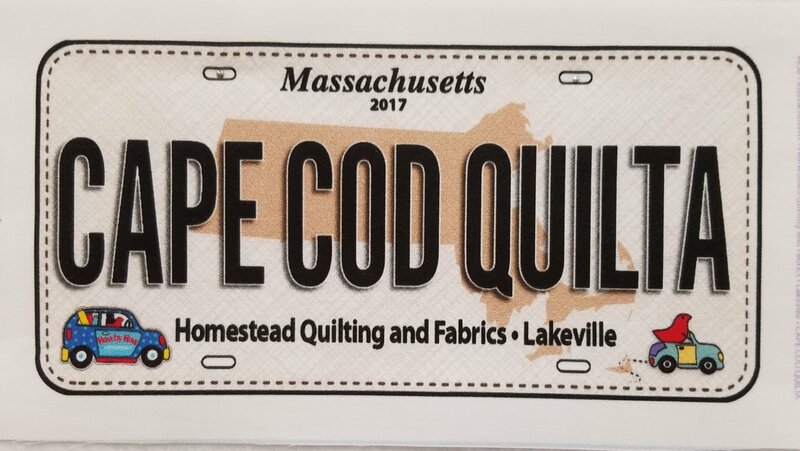 Row by Row 2017 - License Plates "CAPE COD QUILTA"
Row by Row 2017 - License Plates "NOPE! I'M QUILTN" 50% Off! 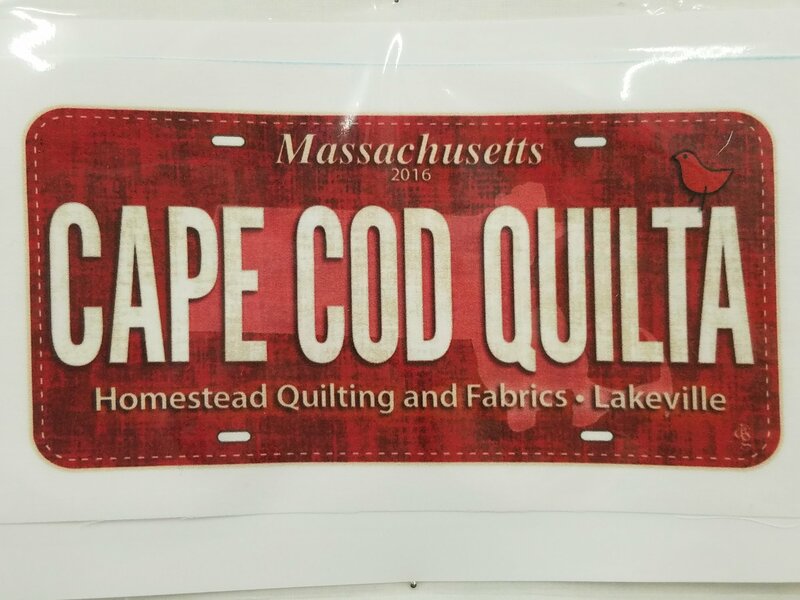 Row by Row 2016 - License Plates - CAPE COD QUILTA 50% Off! 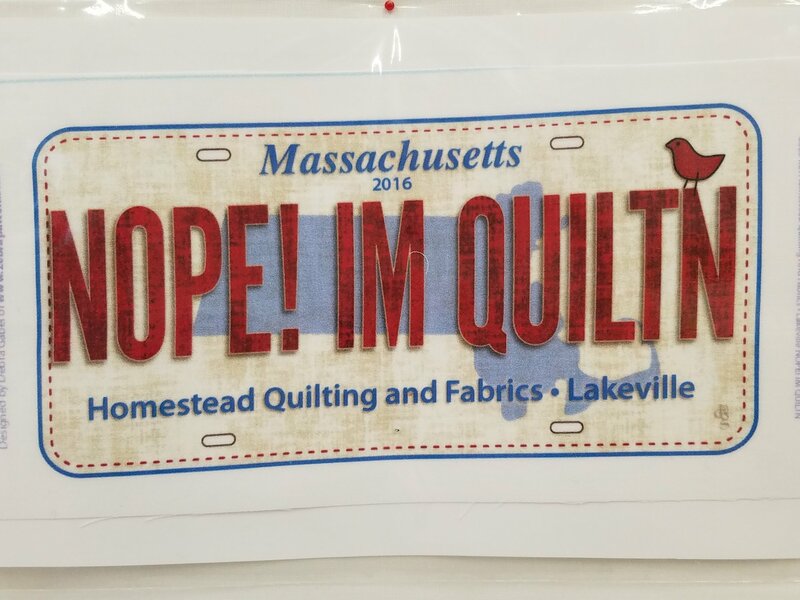 Row by Row 2016 - License Plates - "NOPE! 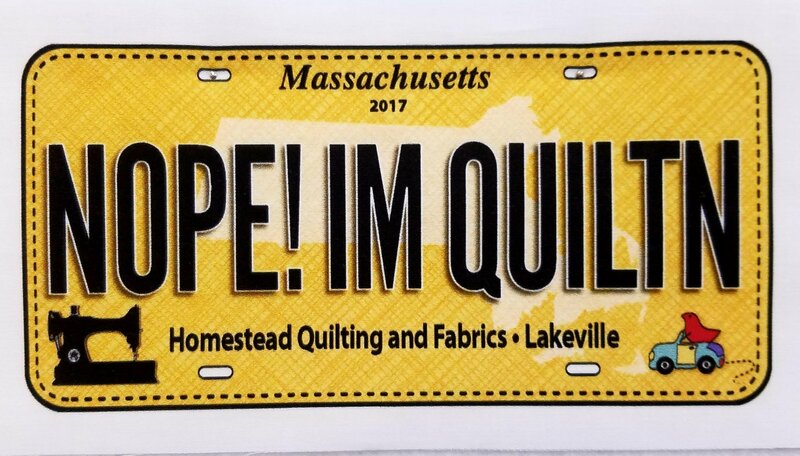 I'M QUILTN" 50% Off! 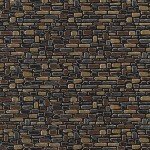 Row by Row 2016 - Stone - 50% Off!! !